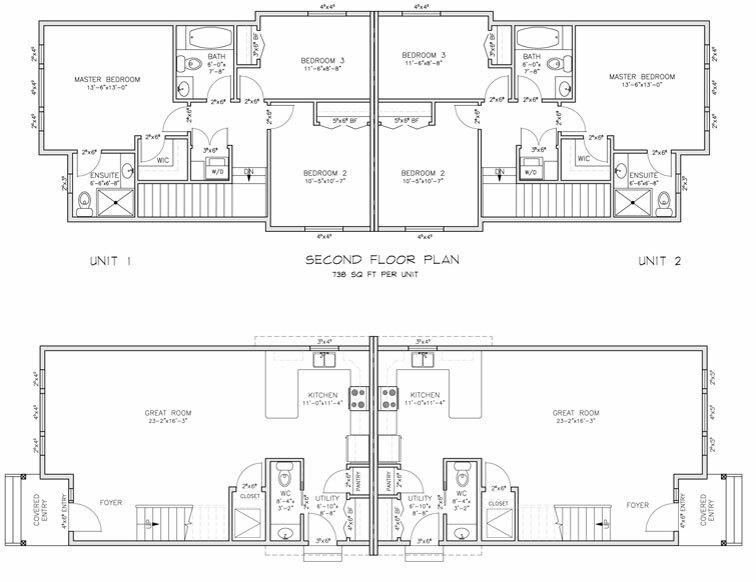 Brentview Developments is a new custom home builder of single and multi-family homes in the South Okanagan. We are proud to be licensed and registered home builders so you can be assured your house will be built the way it should be, no short cuts. We offer 2-5-10 year home warranties on all of the new homes we build to give you peace of mind during the home building process. 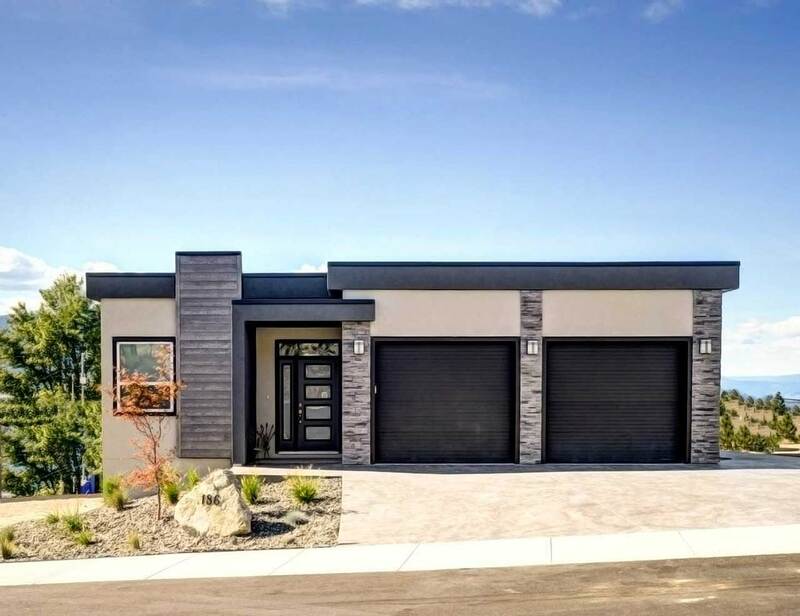 Our expertise in the custom home building market has led to many satisfied homeowners who’ve chosen to make Penticton their home and we hope you do too. We have multiple current and future projects that we are excited to share with you and hope you will connect with us if you have any questions or comments.